Do you have a little love one? Well this sandwich is a great way to make them feel loved on Valentines day. 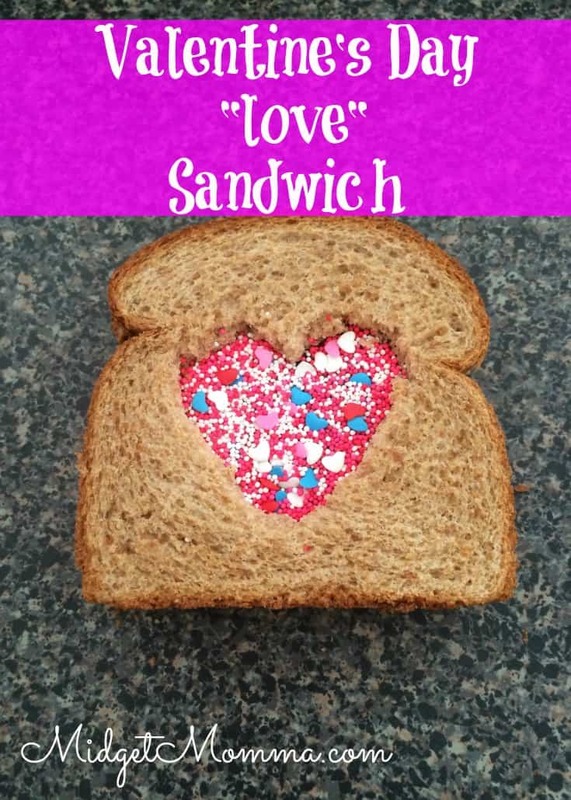 I made this for my little one and she was so excited she was able to have sprinkles on her favorite sandwich. She ate the middle right out of the sandwich before eating the rest of the sandwich. If your child can not eat peanut butter you can change it for something like sun butter or almond butter. 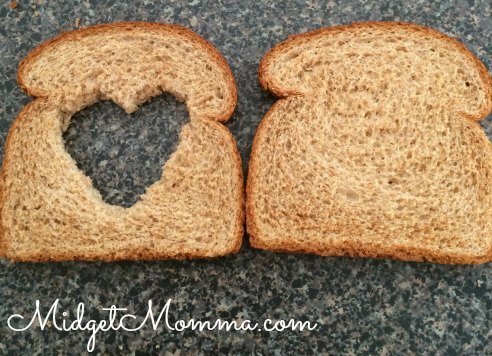 Using your cookie cutter cut a heart out of the top slice of your bread. On your bottom slice of bread spread your jelly and peanut butter. Place the open heart slice of bread on top. Fill the heart with sprinkles. Serve with a nice glass of cold milk. 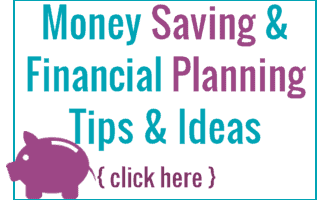 Plus don’t miss these awesome lunch box recipes we love!